I am a very savory cook. I am not too big on desserts, unless they are strictly mixing and no measuring, whisking, or baking. I also am a bigger fan of salty foods, than sweet. With that being said, I like any type of flavoring with vinegar. Red Wine Vinegar, Apple Cider Vinegar, Soy Sauce, Mustard, etc. 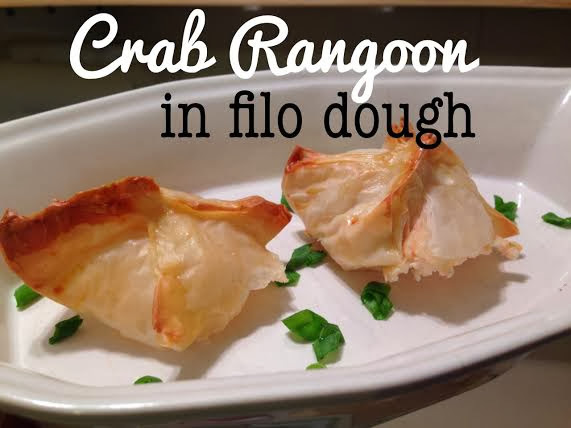 With the following recipe, I used lots of tangy/acidic flavors! If you like acidic foods, you'll like this edamame! Combine the water, vinegar, and half the soy sauce in a large saucepan and bring to a boil. When the water comes to a boil, drop the edamame in and boil for 6 minutes, or until beans are at the consistency that you like. Meanwhile, toast sesame seeds by sprinkling them in a pan and letting them sit for a few minutes, shaking the pan occasionally. Once you're able to smell the seeds, you'll know they're toasted. 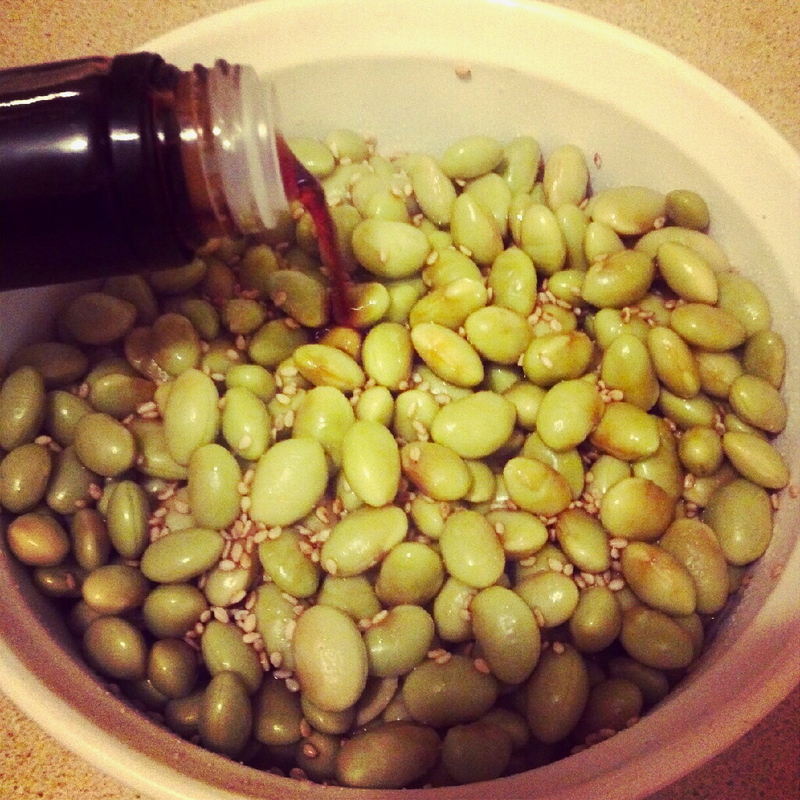 Drain edamame and spinkle with cracked sea salt and sesame seeds. Pour the second half of the soy sauce over top, and enjoy!